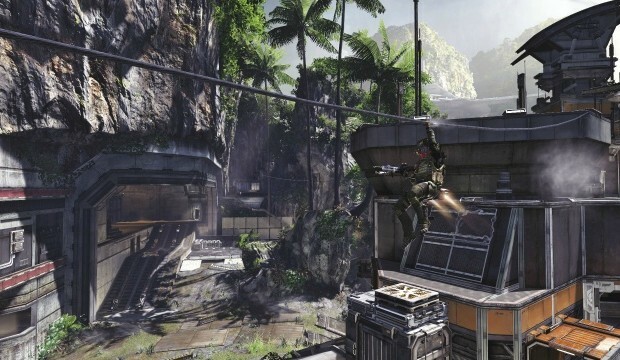 On Friday, Respawn released their first post-launch server update to Titanfall. That update is now out on all servers, and there’s nothing the end user needs to do to get the update. For performance issues, Respawn has stated on their forums that those updates will be coming as part of future client patches – these are the patches you will be asked to download when you load up Titanfall. Respawn hasn’t given an exact date as to when performance updates will be coming.